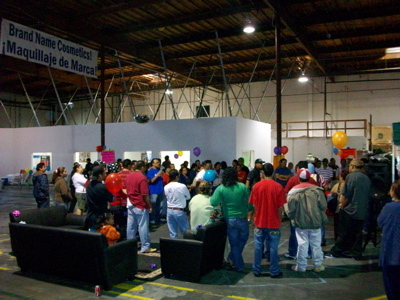 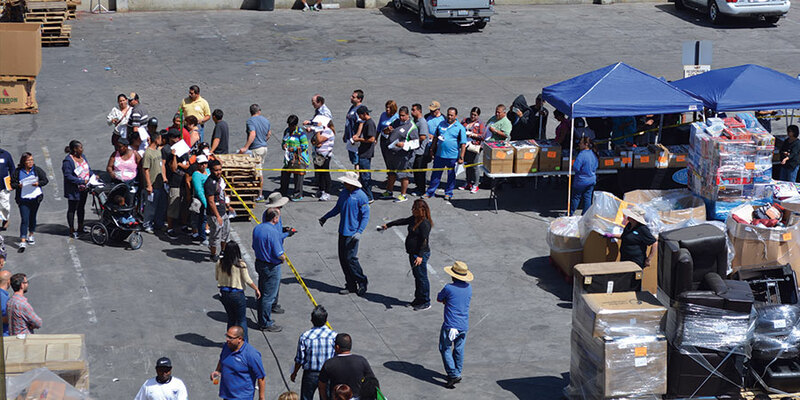 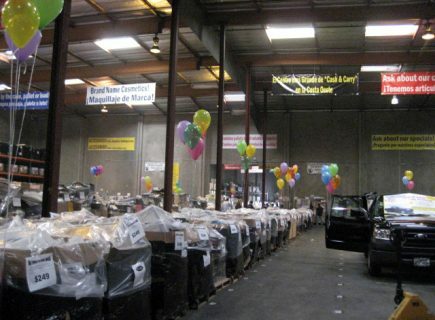 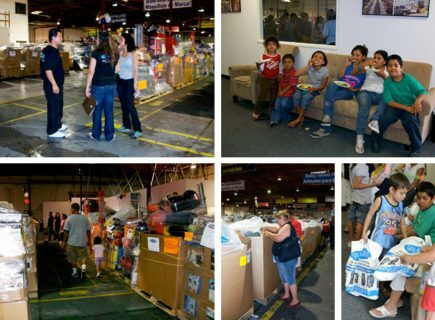 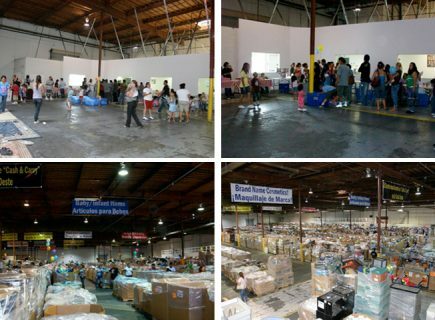 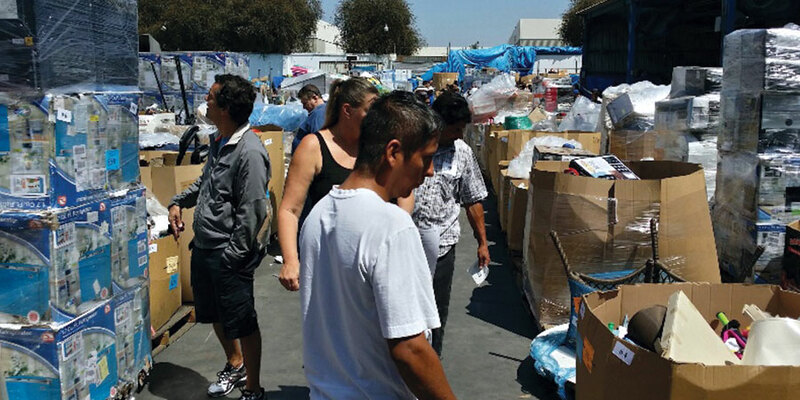 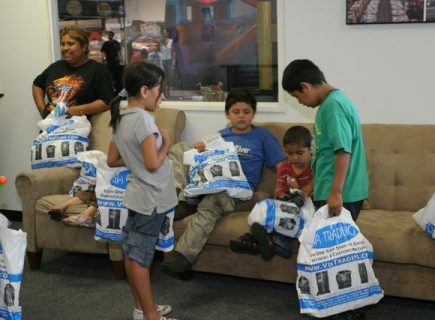 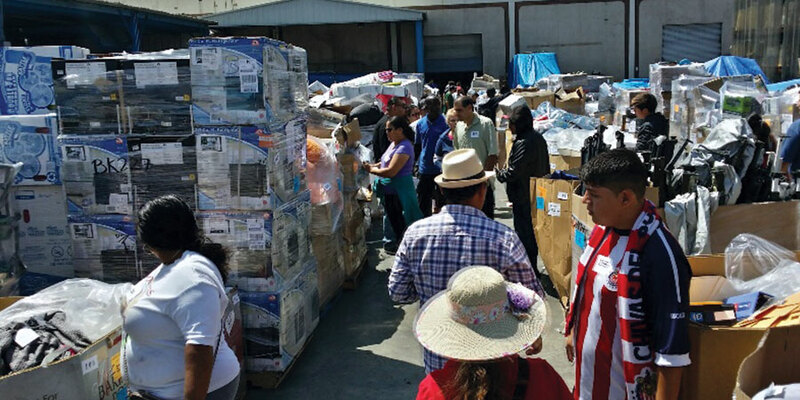 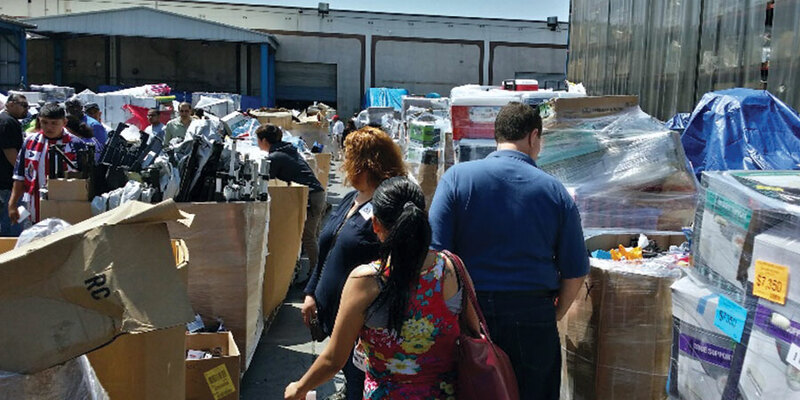 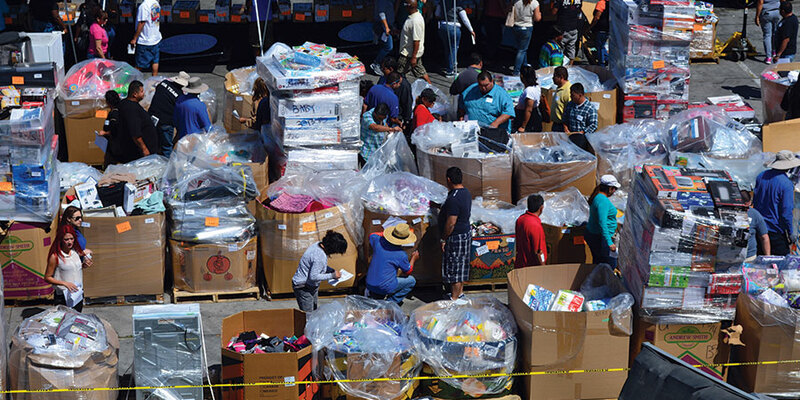 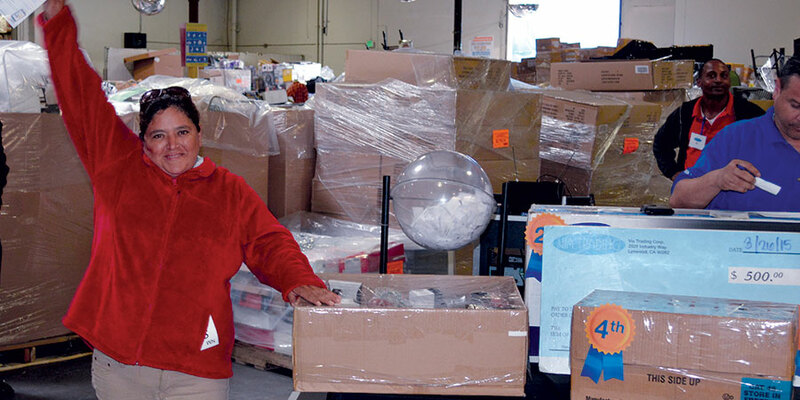 Via Trading hosts monthly live wholesale liquidation events at our Los Angeles warehouse. 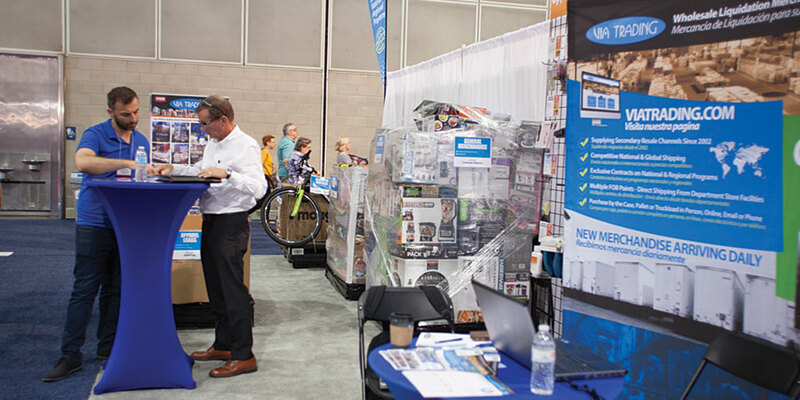 Our live events feature additional opportunities for our customers to grab even better deals on merchandise that is already competitively priced. 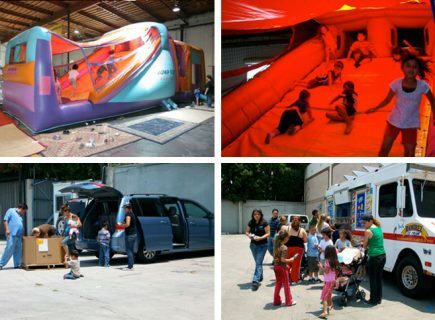 Each events works a little bit differently – check out the details of each one below! 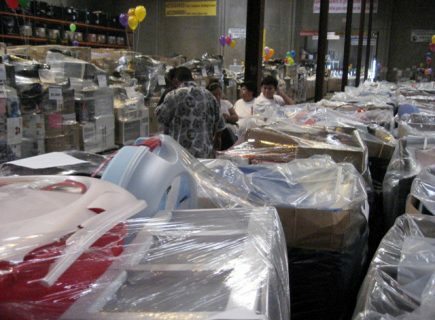 Check out our live wholesale auctions. 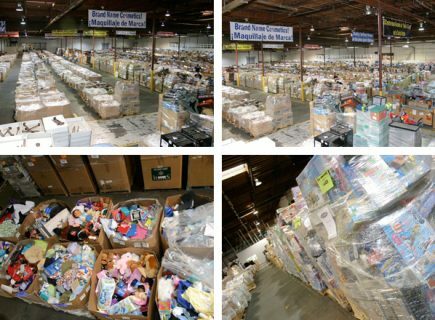 All bidding on wholesale lots starts at $1 only! 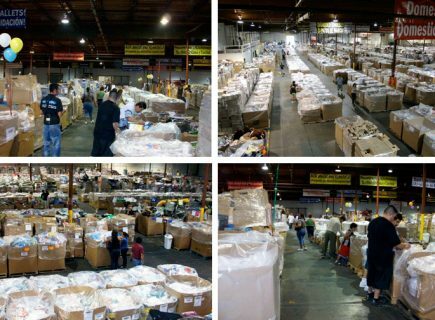 Huge variety of wholesale products always available. 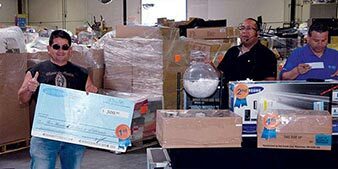 Our wholesale auctions feature over 250 wholesale lots in dozens of product categories and an opportunity to score unbeatable deals on liquidation merchandise. 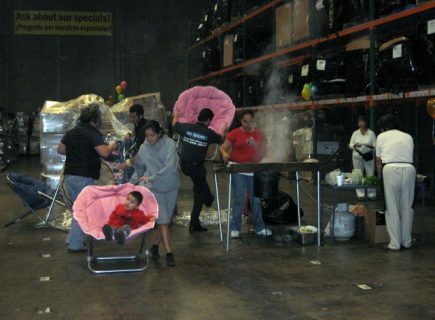 Bids start as low as $1! 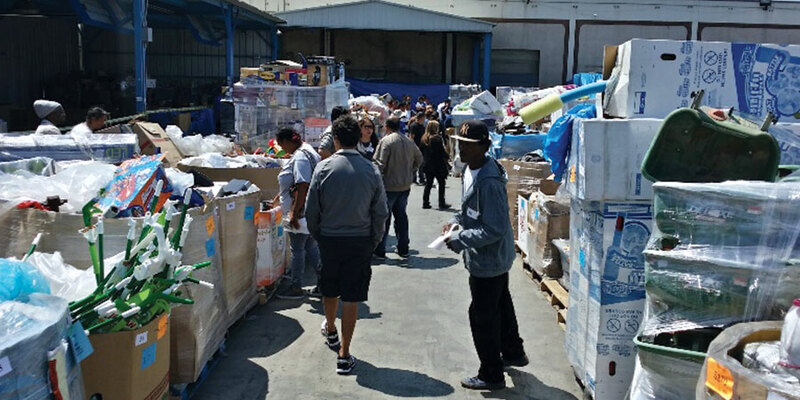 *Please note pallets can be picked up until Friday 6pm of the same week. 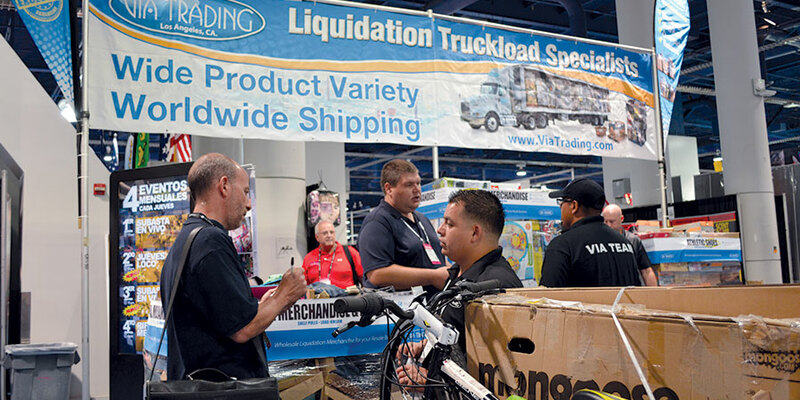 Via Trading hosts a discount merchandise blowout event with great deals on already discounted wholesale merchandise every second Thursday of every month! 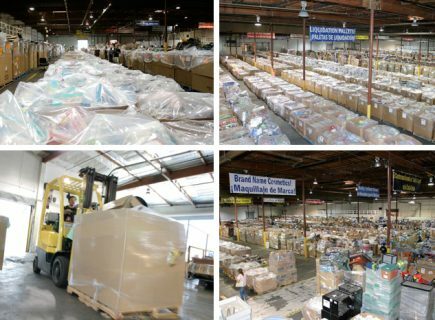 Over 200 of our most popular wholesale lots and pallets are available at a fraction of their original cost! 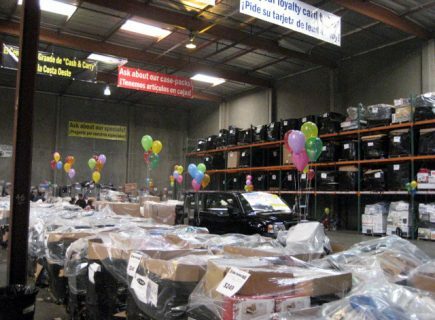 Discounts and slashed prices on hundreds of our most popular and hard-to-get pallets and wholesale lots. 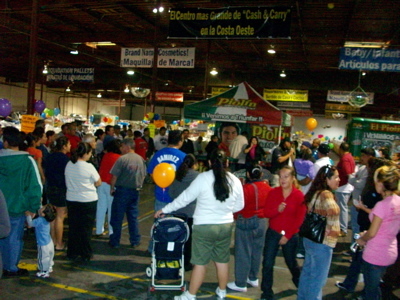 Dozens of customized lots prepared exclusively for this event, some under $100! 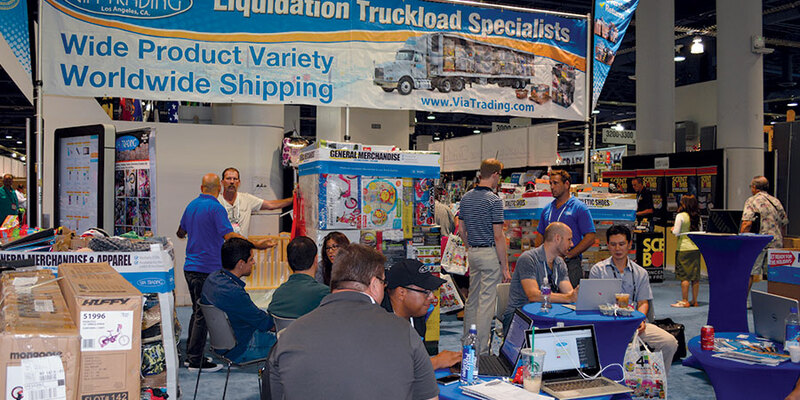 An opportunity to purchase manifested single or multi-pallet lots from certain department store loads otherwise only available by the truckload. 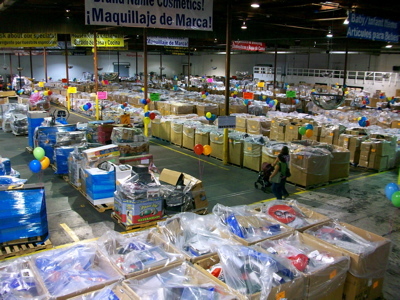 A selection of manifested pallets & premium case lots. 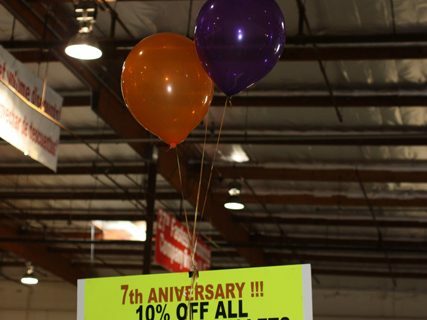 Receive a free gift with the purchase of certain select items. 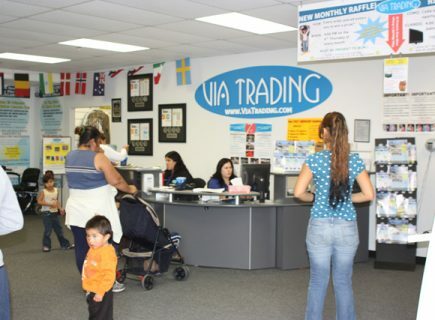 Via Trading hosts a monthly raffle with great prizes including televisions, sporting equipment, electronics and free merchandise! 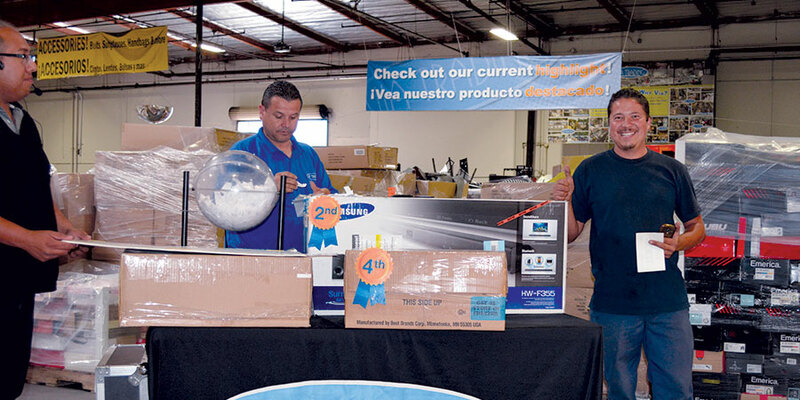 Customers who purchase merchandise between our monthly raffle and the 4th Thursday of the following month are entered to win from a variety of prizes including free merchandise, flat screen TVs and more! 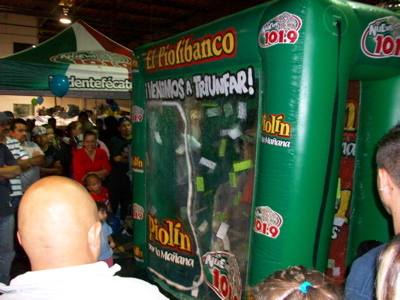 You must be present to win on the day of each draw to redeem your prize. 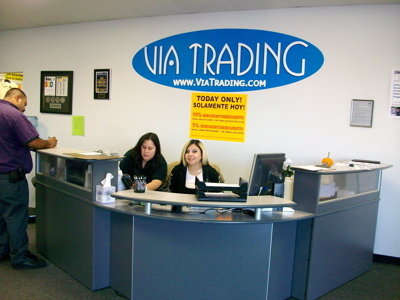 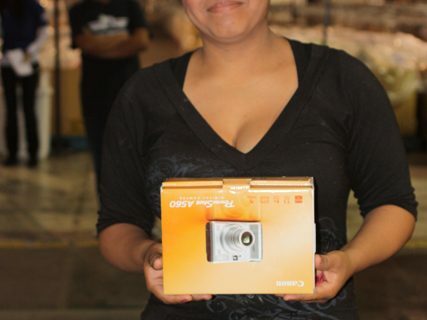 Via Trading holds monthly raffles at our warehouse every 4th Thursday of every month at 4:00 pm! 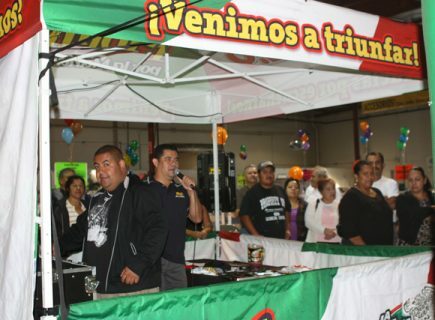 Entering into the raffle is easy! 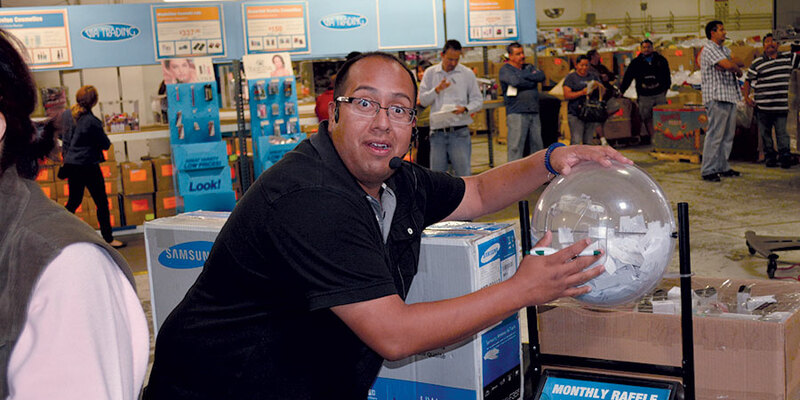 Every purchase you make with us during the month is automatically entered into the raffle. 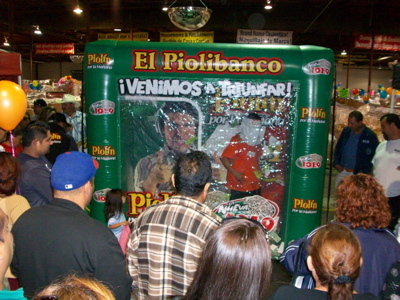 At 4:00 pm on the 4th Thursday of every month, 4-6 winners are drawn and win a variety of prizes! 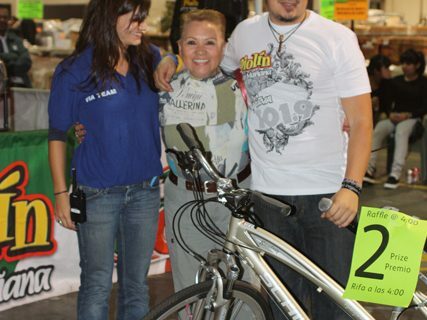 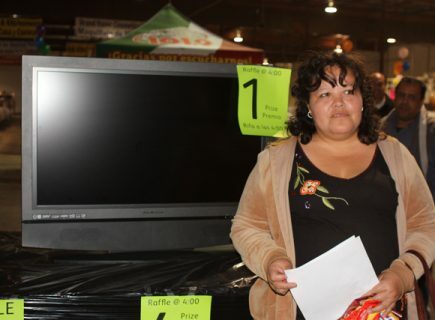 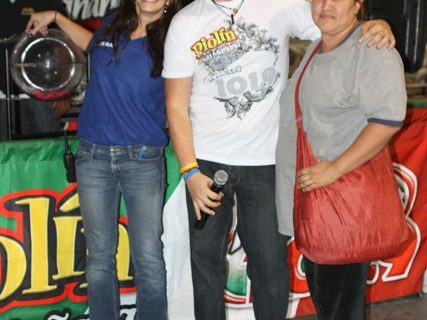 Prizes include free merchandise, flat screen TVs, bicycles, digital cameras and more! 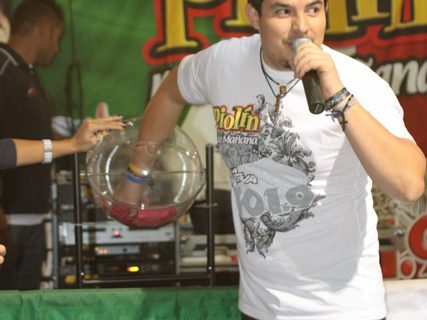 You must be present to win and redeem your prize! 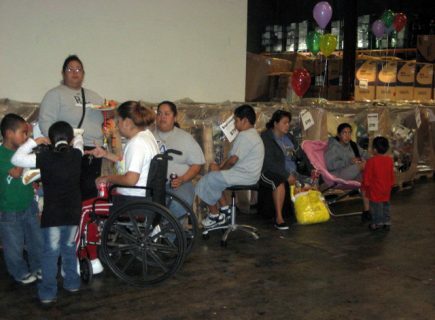 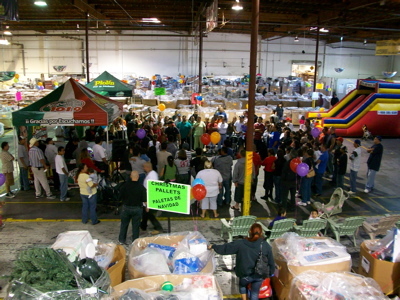 New merchandise is brought out to the warehouse floor immediately following the raffle. 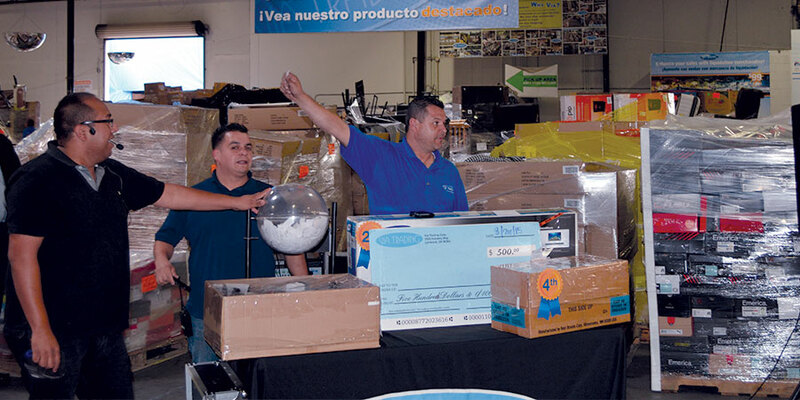 Customers are automatically entered into our raffle through our invoicing system. 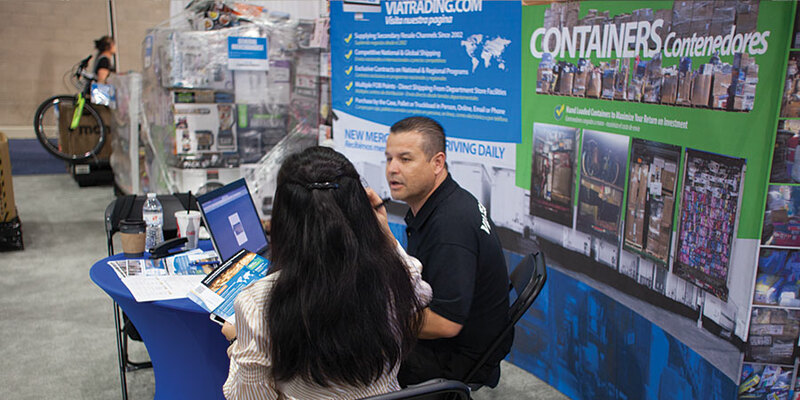 The more invoices you put into the system during the month, the higher your chances of winning! 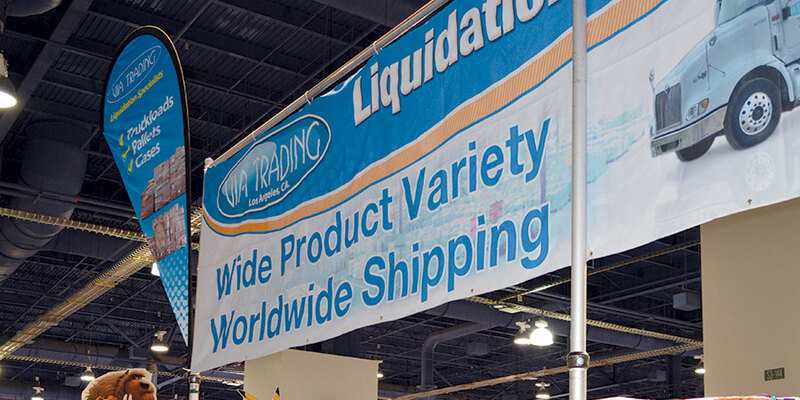 (Limit 1 invoice per customer, per day). 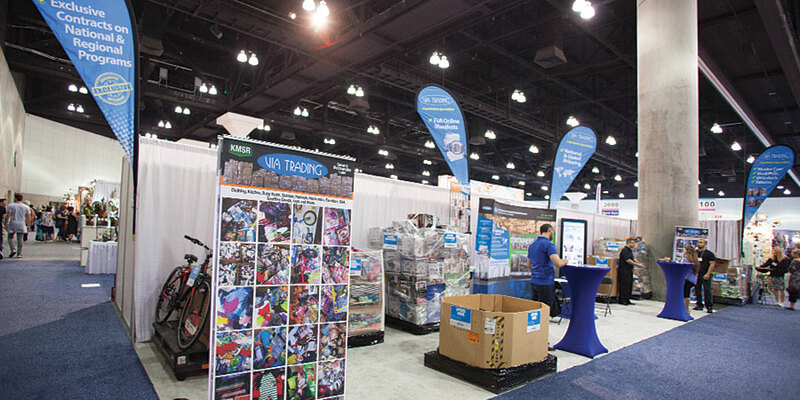 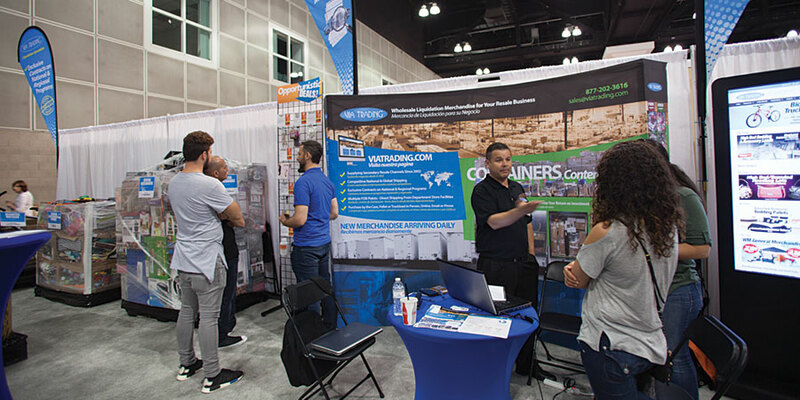 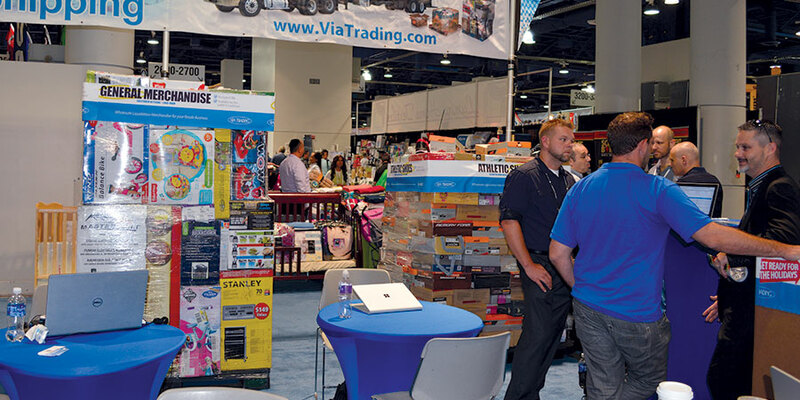 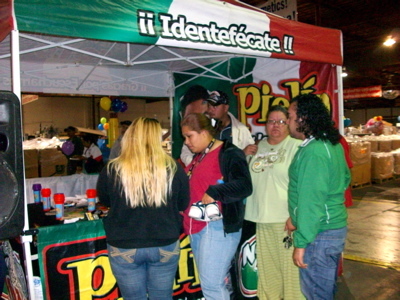 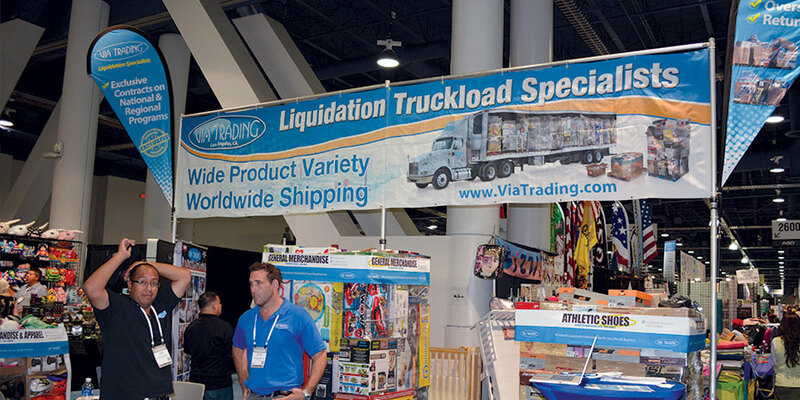 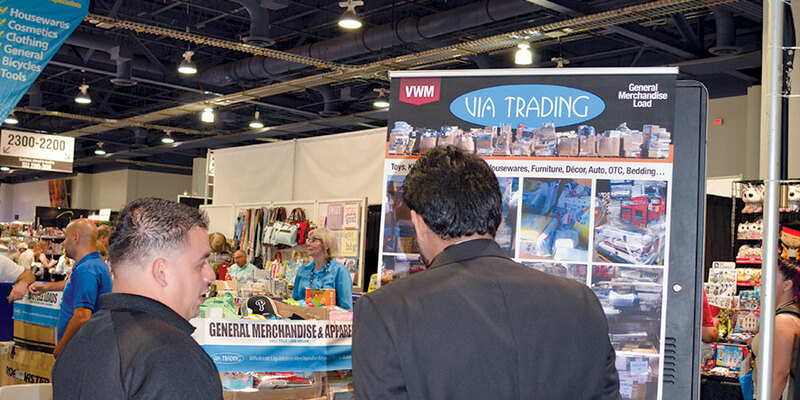 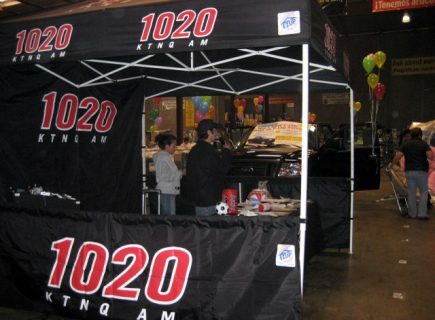 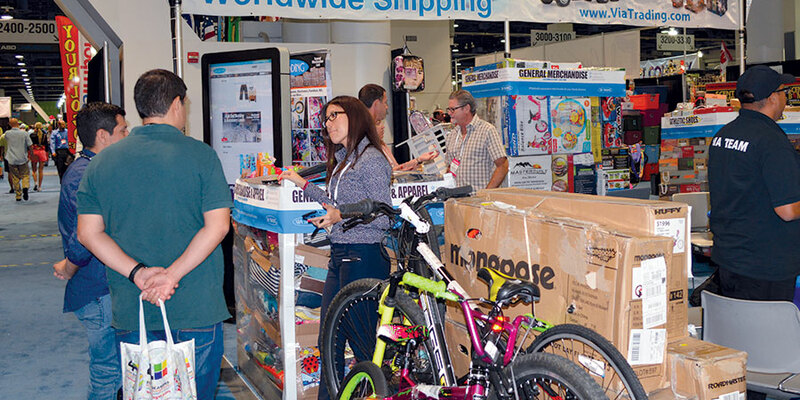 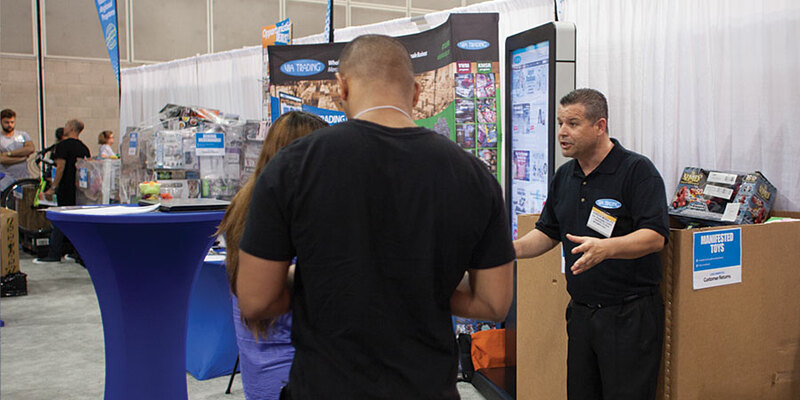 Since February 2006, Via Trading has been exhibiting at several trade shows each year. 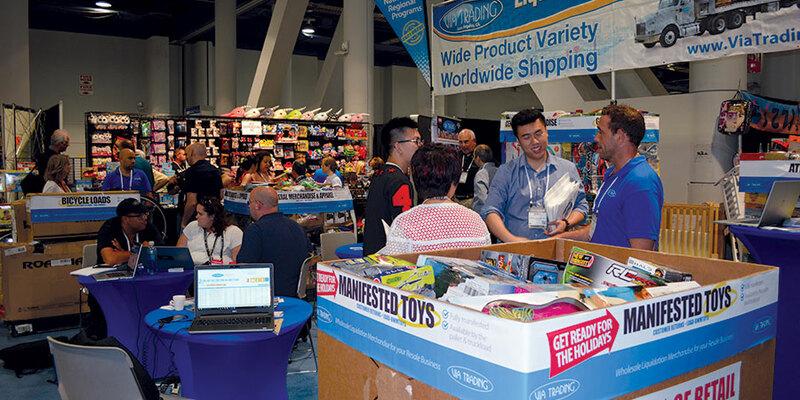 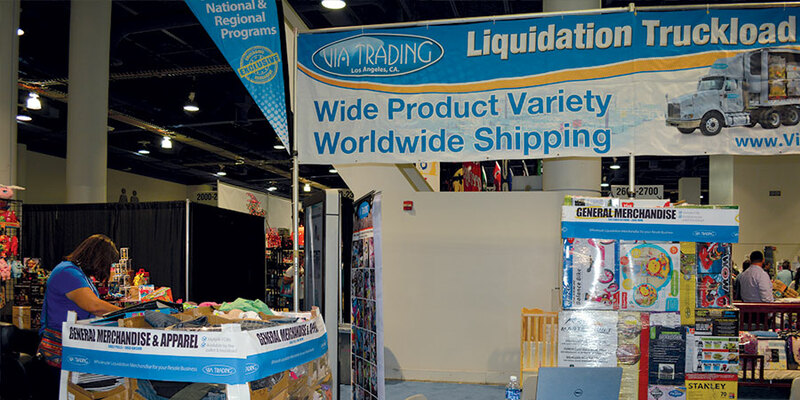 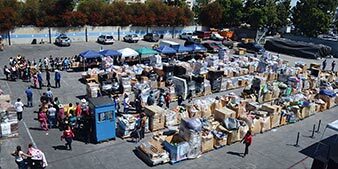 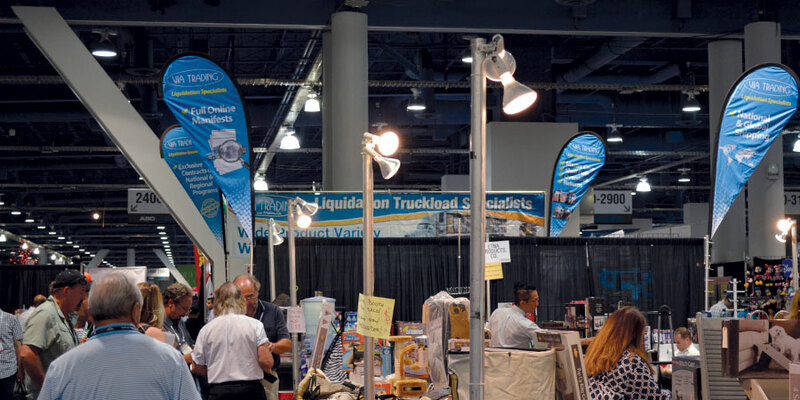 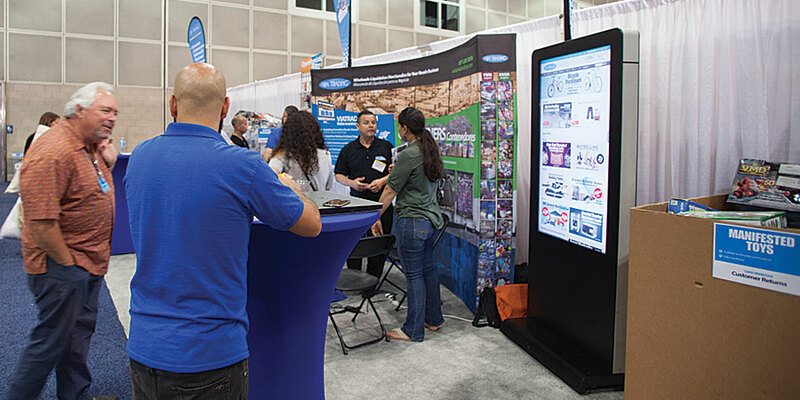 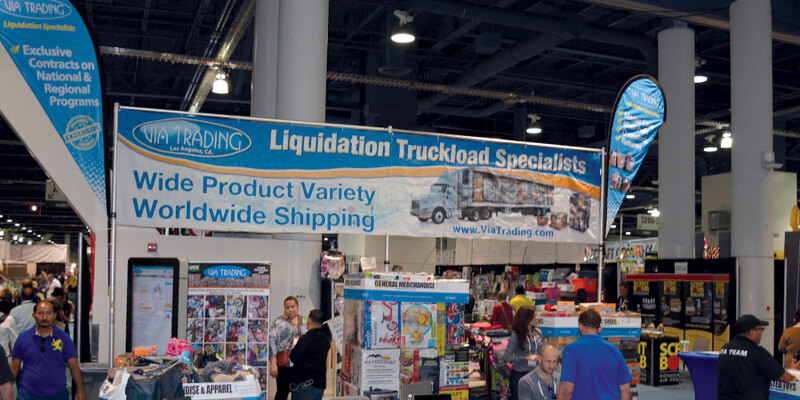 We have regularly attended the ASD/AMD Variety Merchandise Shows, the Off Price Apparel Shows, the eBay Live Shows, and most recently, the Long Beach Liquidation Expo. 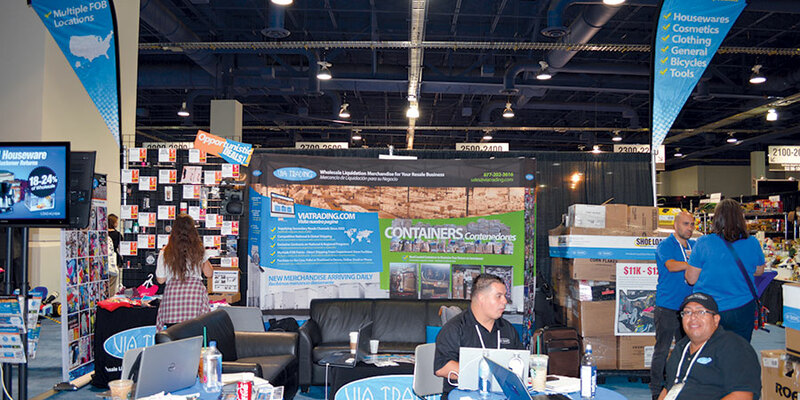 At the moment we are regularly attending the ASD/AMD Variety Merchandise Show in Las Vegas, NV. 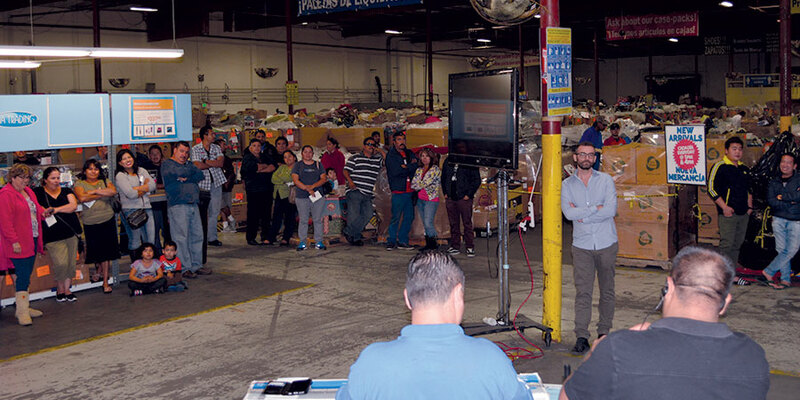 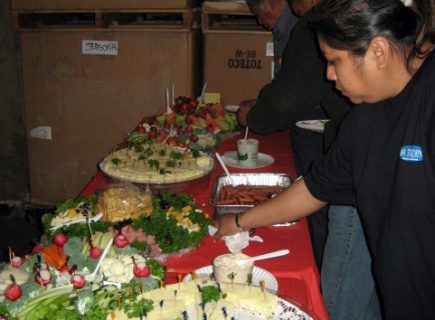 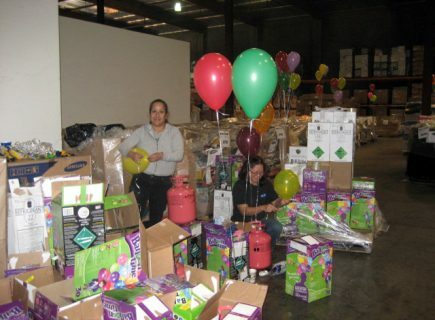 Every year in November, we celebrate the anniversary of the company’s launch with an in-warehouse event thanking our customers for their patronage with specials on merchandise, food, drinks and entertainment. 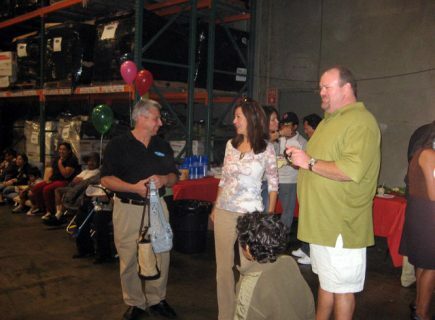 Check out the following pages to view pictures of the past Via Celebration events we have held in honor of our customers and their help with our continued growth. 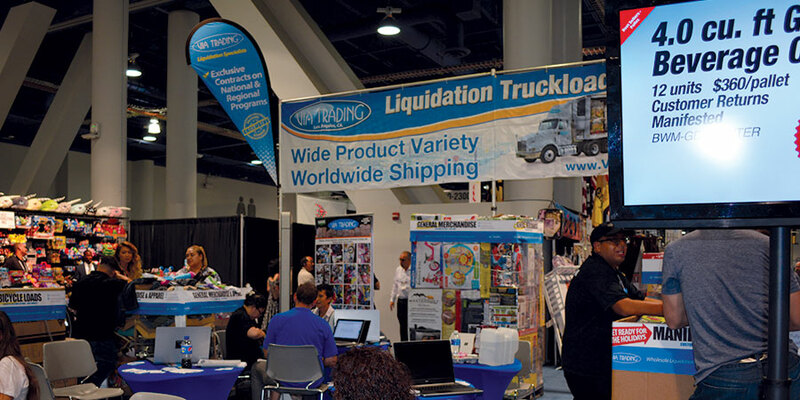 In the following pages, you will find information about the liquidation industry in general – the types of goods that are available to you, tips on how to best sell them, tips on how to start a business and specific California-related resale business information. 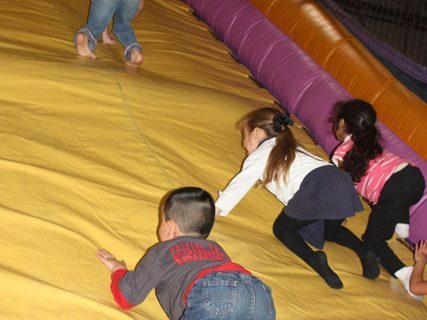 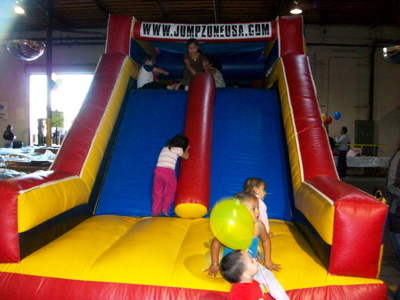 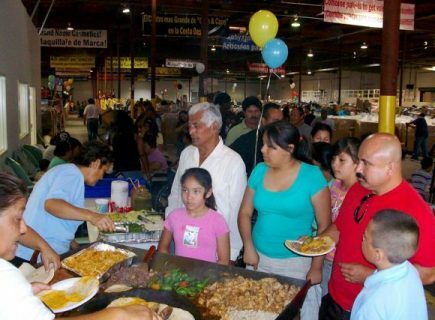 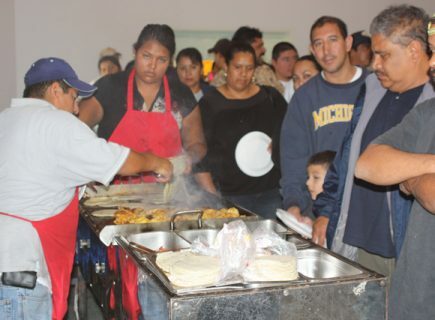 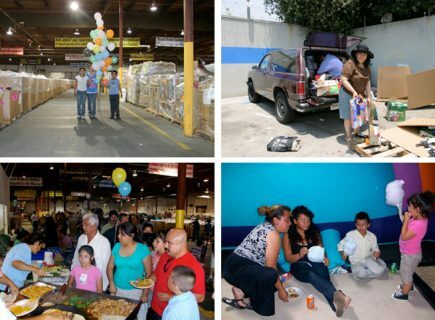 We celebrated Via’s 7 year anniversary with an all-day party featuring live entertainment from Univision radio, specials on merchandise all day long, taco catering, toys and games for the kids and more! 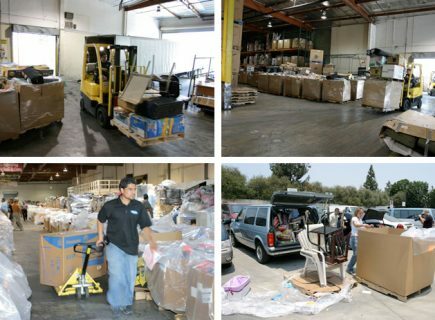 After having grown out of our warehouse in Vernon, CA, where we operated for over 18 months, Via Trading moved its facilities and offices to a new location on June 24th, 2008. 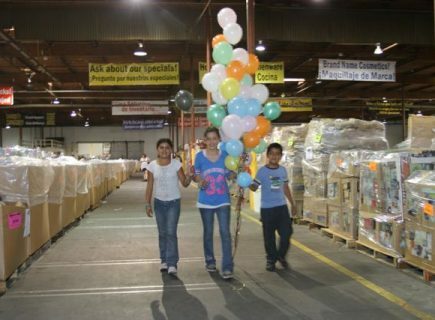 Our new warehouse in Lynwood, CA, boasts 240,000 sq. 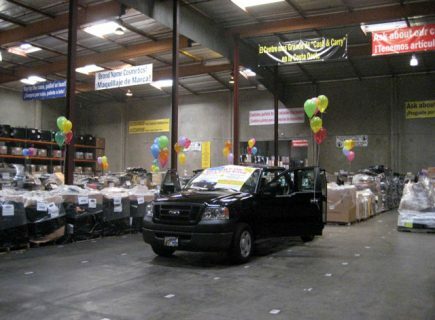 ft. of warehouse space, 14 loading docks, 3 large parking lots with more than enough parking for visiting and loading of merchandise, and a great outdoor patio where Live Auctions and Discount Day events are hosted. 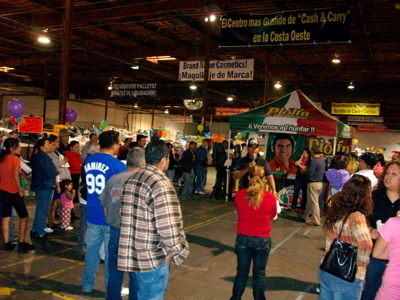 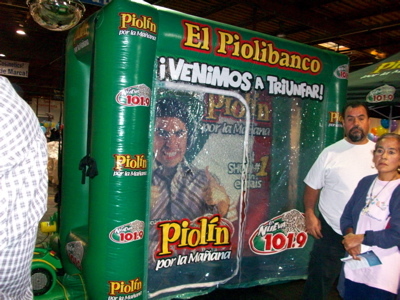 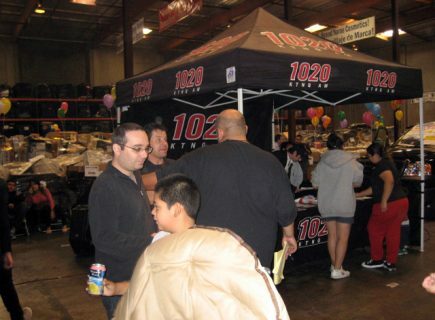 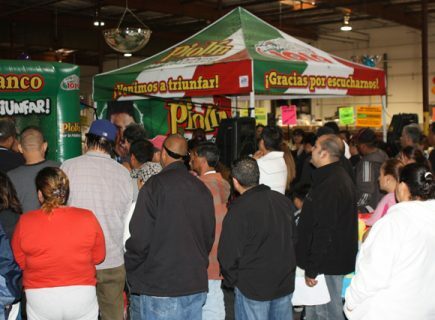 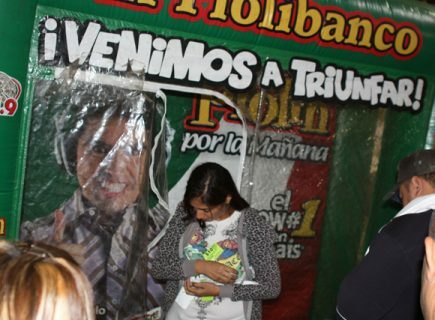 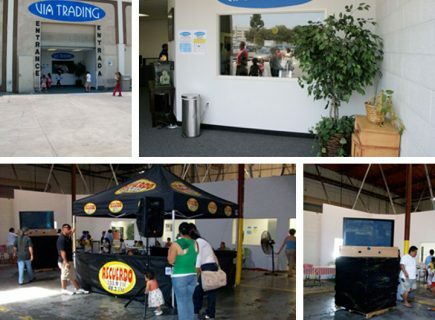 Via Trading celebrated its 6 year anniversary by welcoming customers to the warehouse for a day of fun and games with Univision Radio and the Piolibanco, catered Tacos and beverages and raffles with great cash prizes! 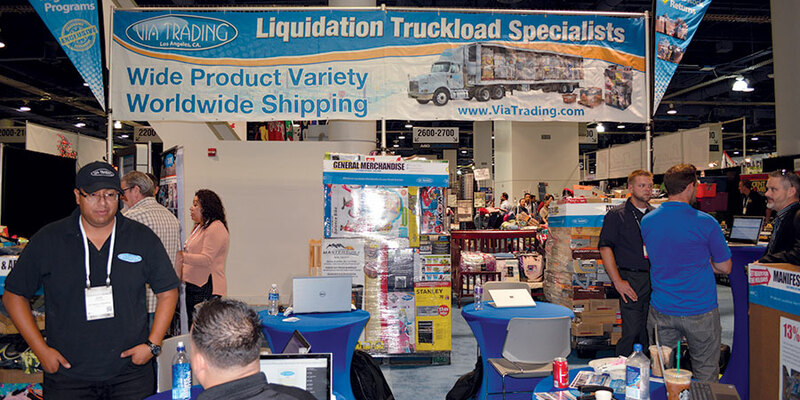 Via Trading celebrated its 5 Year Anniversary with an F-150 Giveaway. 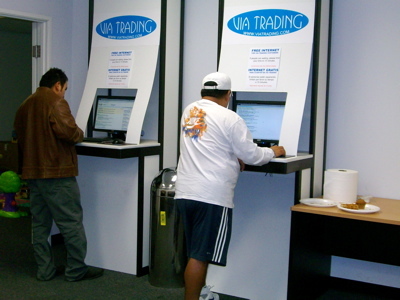 For the preceding 3 months (August to November), every $250 spent with Via Trading got an entry into the sweepstakes.